Stop The Violence-Barbers WE can help keep the Peace. In the BarberZone with Chevez Moman ...The HOTTEST Hour in the Hair Game. 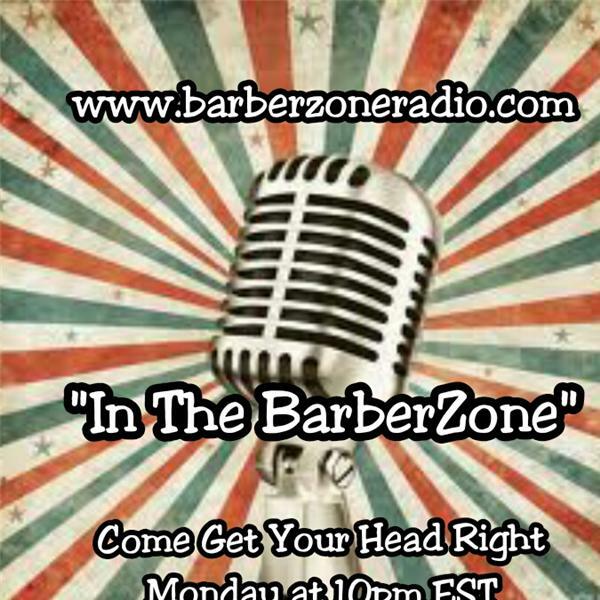 "Come Get Your Head Right" Monday at !0pm EST for Interesting and Informative Conversation/Dialogue about the State of Barbering...What's really happening in the Barber Shop & Hair Game. Real talk about what's New and Hot in the Barbering. New products and Services to help you increase business. Voice your opinions about the Topic of the Week...Call in #3476373850 and Press 1. .